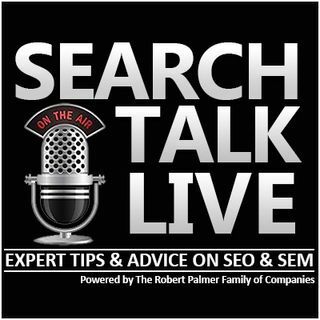 Back by popular demand, we're beyond thrilled to once again welcome Stephan Spencer to SearchTalkLive! A prolific and highly reputable SEO mind, Stephan is best known as the author of Google Power Search, as well as the co-author of both Social E-commerce and The Art of SEO-now in its third edition and considered by many the gold standard of SEO-related literature. As an active blogger, he has contributed to dozens of publications including Practical Ecommerce, MarketingProfs.com, Search ... See More Engine Land, Multichannel Merchant, and The Huffington Post.